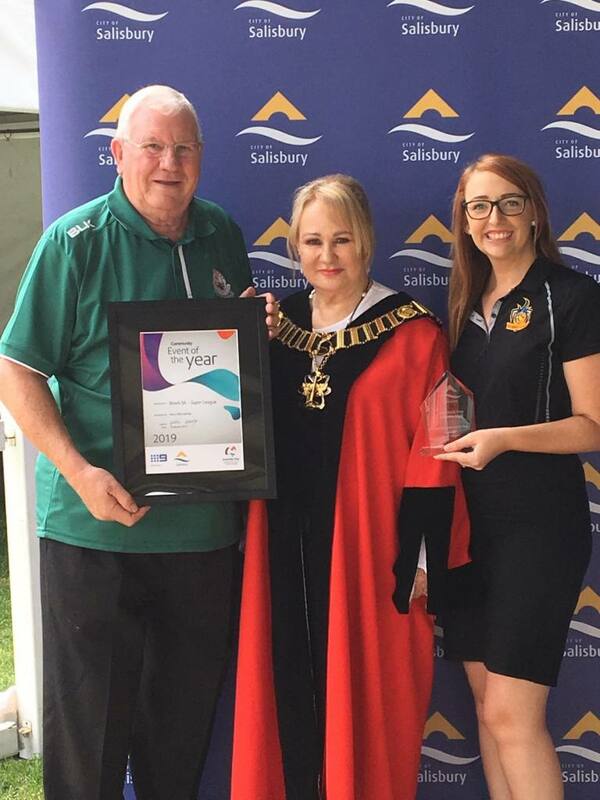 The City of Salisbury Australia Day award for the best event in 2018 has been awarded to Bowls SA for the Bowls SA Super League. The event was hosted by the Salisbury Bowling Club with the support of the City of Salisbury. 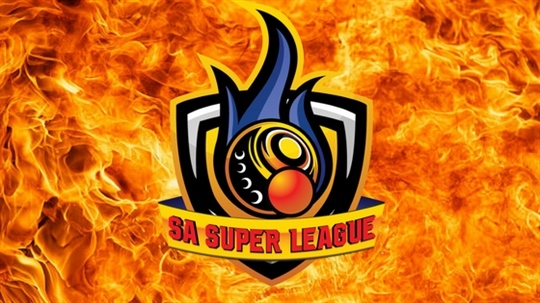 The award was accepted by Erin Haines, Operations Manager for Bowls SA. Pictured are Salisbury Bowling Club President Geoff Ambler, Mayor Gillian Aldridge OAM and Erin Haines.